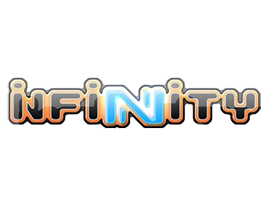 Infinity is a game with 28mm high metal miniatures that simulates combat and special operations in a science fiction environment with Manga aesthetics. Infinity miniatures are characterized by the high quality and detail of their modeling, the dynamism of their postures and their futuristic aesthetic. A Starter Pack is undoubtedly the best choice to start collecting, providing the core units for any army list. 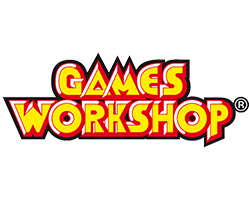 Beyond the Starter Pack, the new player has to complete his army list with several models that will allow him to face any other Infinity adversary.